On Saturday, November 7, Roseville’s historic Tower Theater will go back in time to 1940 to celebrate its 75th anniversary. This year’s festivities include entertainment and a movie screening of “Too Many Girls”. Your $5 per person entry fee also grants you access to museum exhibits, live music, classic cars, concessions, street celebrations, and more. 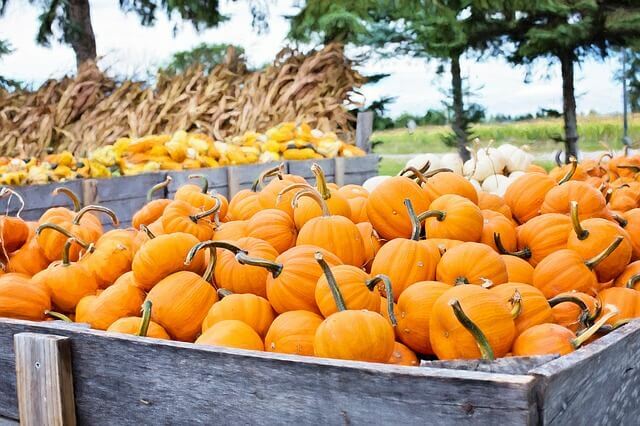 Have you ever been to a pumpkin patch to choose a pumpkin? What about a floating pumpkin patch? This year’s Floating Pumpkin Patch takes place one week before Halloween on Saturday, October 24. Hundreds of pumpkins will be floating at the Milk Shellito Indoor Pool. Find your perfect pumpkin, then decorate it at the pumpkin decorating station. Roseville has its very own famous Oktoberfest. Taking place on October 24 between 1pm and 5pm, Oktoberfest can be found at Vernon Street Town Square in downtown Roseville. 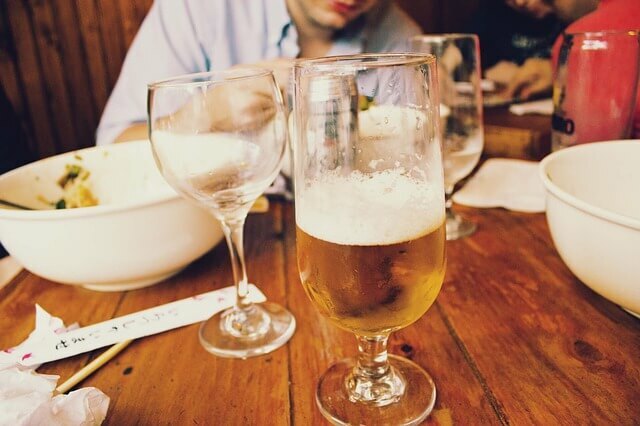 The event features beer from local and regional breweries. Guests will also enjoy live music and excellent authentic food. Entry is $35 per ticket and $5 for designated drivers. Entry includes unlimited beer tastings and a souvenir Oktoberfest tasting mug. You must be 21 years old or older to attend the event. Breweries that have signed up for Roseville’s 2015 Oktoberfest so far include Alaskan Brewery, Auburn Alehouse, Hoppy Brewing Co. Karl Strauss Brewing Co., Lagunitas Brewing Co., The Monk’s Cellar Brewery & Public House, Oak Park Brewing Co., Sierra Nevada Brewing Co., and Sutter Buttes Brewing. Taking place from 5 p.m. to 9 p.m. on the second Thursday of every month, Food Truck Mania is a popular event that allows you to sample a diverse selection of local foods. The event takes place on Vernon and Lincoln streets. Pick from a delicious selection of food trucks while experiencing live music and other family entertainment. The 54th Annual Sylvia Besana Holiday Parade takes place Saturday, November 21 at 10 a.m. The parade runs down historic Vernon Street and is free to attend. If you wish to enter a float in the event, entry fee is $15 ($50 business/commercial entry fee). Experience the entire Roseville community coming together for a festive time and great holiday spirit. 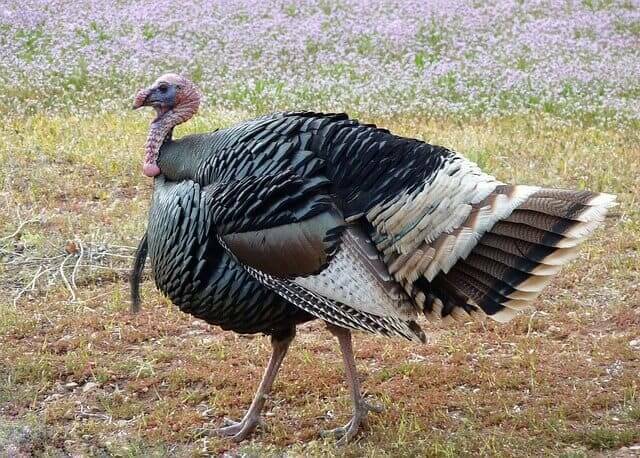 Roseville’s Turkey Trot takes place on Thursday, November 26, which just happens to be Thanksgiving. This Thanksgiving, why not earn your turkey feast? The 10K/5K walk/run takes place in Vernon Street Town Square. Entry fee is $35 for the 10K and $30 for the 5K. The race starts at 9 a.m., giving you plenty of time to shower before you eat way too much turkey. On Saturday, December 5th, Roseville will host its 26th Annual Holiday Craft Fair & Book Sale. The event lasts from 9 a.m. to 4 p.m. and offers free admission and parking. Come down and view over 140 exhibitors at the Maidu Community Center and Maidu Library at 1550 Maidu Drive. Craft goods include home décor, local art, pet care items, knitted and quilted creations, jewelry, unique crafts, specialty items, gourmet foods, and used books. The event takes place rain or shine. Looking for Roseville movers? Call Fuller Moving Services today at (916) 349-1119 for free moving quotes on moves to and from Roseville, California.